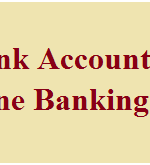 Online banking is a system which allows you to manage your banking money very easily. It’s an electronic system which provides services of banking to customers through the bank’s website operated by the bank itself. It also called as internet banking or net banking. Customers can provide safety to their online banking service by creating a password as previously set up by them. Many people are only heard about online banking but have not tried yet. They still make payment for their bills or deposit by cheque in the branch of the banks. But you can do all these transactions with the help of internet banking and save your time. 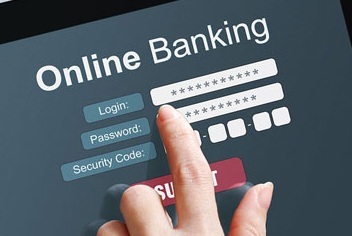 To get an advantage of online banking you should have your account in a bank and go with the facility of online banking. Rather you use the traditional banking you can manage your money effectively by using computer technology and internet facility and take advantages of internet banking. In today’s world customers can connect with the bank only to the internet and their personal computers. It helps customers to eliminate to carry out costly and important papers with the help of internet. Nowadays many banks provide you the facility of online banking. 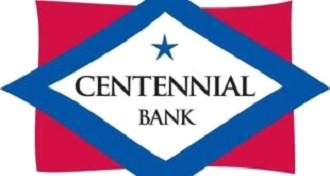 It’s a very convenient banking tool. 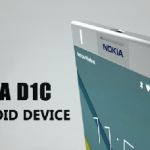 However, it requires some protection as to provide security to your account data. Though it is very convenient it’s risky too. As hackers can easily hack your account information and can make money transfer from your account or cane make loan application from your account also. It will lead you to the trouble. 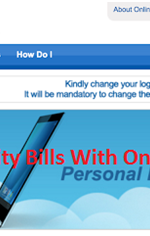 You should follow these tips as provided here to secure your net banking as prescribed here. 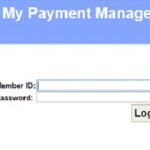 The password is the most important aspect of online banking. Your password should be strong as you can assess your account with your account password only. It should not be numerical that hackers can easily catch it and access your account. So it should be very strong and critical that nobody can predict it. Don’t keep your password and email details in a pocket or around you. Use some easy technique to remember it. You should update your address and mobile number. Most banks offer you SMS alert service on your mobile while you are using net banking as to inform you about your banking transaction which is occurred by you. It can be very helpful when there is any entry of the debit transaction in your account. Don’t share your personal information or data to anyone who are an unknown person it could be misused by fraudsters for your net banking transaction. Never follow any unknown emails which received from the name of your bank. Don’t follow any suspect email which asks you to login your bank account. You should install antivirus software on your personal computer as to avoid the risk of hacking and keep safety for with your net banking. Check your bank account details periodically and make sure that there are not nay unpredictable payments go through your account. 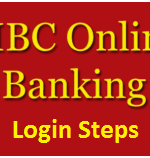 1 What is Online Banking? 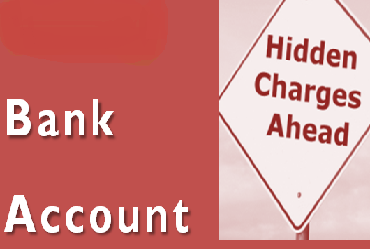 How to Avoid Hidden Banking Charges? Reclaim Bank Charges Letter How to Become Privately Owned ATM Owner?